Need a Christmas gift for children aged between 7-11? Or perhaps struggling to find the perfect gift for boys and girls in primary school?  With Apatchy's exclusive Christmas gift guide, you shall find all the gift inspiration you need in knowing what to give your kids for Christmas. Apatchy's iconic personalised pencil cases are what first gained the brand recognition for it's unique and creative designs to inspire children aged 7-11. 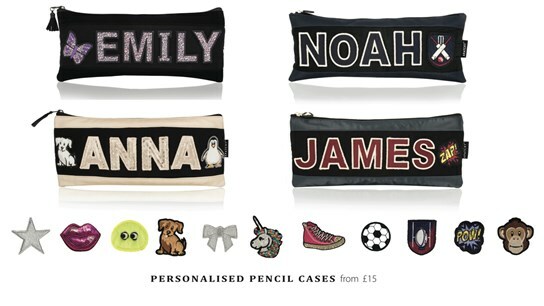 Designed to fit a 30cm ruler, these personalised pencil cases are as practical as they are fun. With a great choice of patches, from popular sports like football and hockey to fun patch designs such as fluffy monsters, monkeys and penguins, they make the perfect Christmas gift for children to take back to school for the new term. Although you may believe that Walkie Talkies are a throwback to your own childhood, they are as popular as every with both boys and girls aged 7-11. 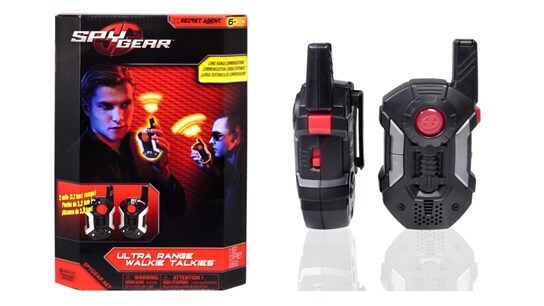 These ultra range walkie talkie look the part, but also deliver clear communication up to two miles away! The ultra high-tech design of these futuristic walkie talkies delivers an authentic spy experience, and would make a truly unique Christmas gift to inspire adventure and outdoor fun - to take the limelight away from indoor electronic toys and iPads. 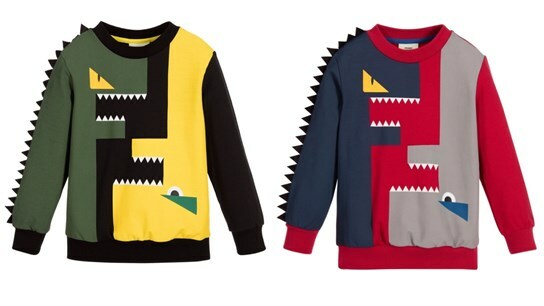 These luxurious and ultra fun 'Monster' print tops from Fendi add a touch of colour to boys' wardrobes this Christmas. Made in mid-weight sweatshirt jersey with a soft, fleece lining these jumpers are snuggly but lightweight, so as not to stop your boys from leading the active and hectic lives that they so enjoy. With added spikes to create a unique twist to the ribbed neckline sweater, fendi's designs are sure to be an instant win with boys aged 7-11 this winter. 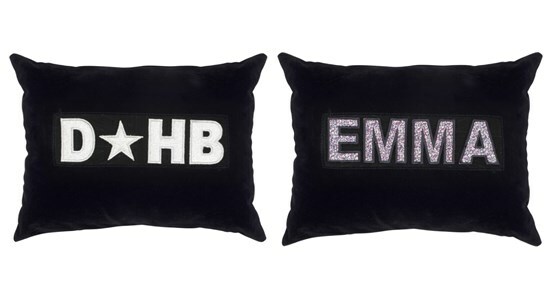 Snuggle up this season with our cosy personalised cushions. Made from a soft and luxurious midnight blue velvet, these stunning personalised cushions make a great christmas present, as the perfect addition to any bed, chair or small sofa in your child's bedroom. With room for up to four patches, Apatchy's stunning velvet cushions can be personalised with names or initials and patches, from unicorns and rainbows to monkeys, penguins and fluffy dogs. So the concept is simple… Make the bed up and let your child express all their imagination on their bedding! The range of duvet covers, mugs, aprons, and much more from Eat Sleep Doodle is an extremely original concept that allows the avid doodler to be able to write on products with washable pens. 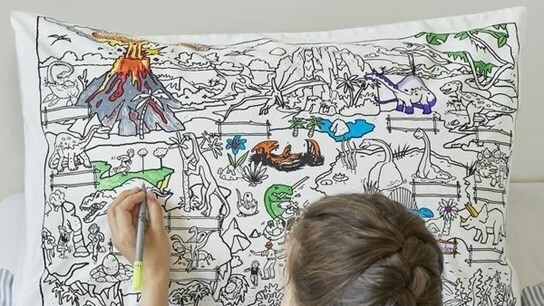 From messages, stories, games and pictures on the brand's blank canvas 'notepad' range, to fun colour and learn designs such as this dinosaur pillow case, this is a fun and creative gift perfect for the family for Christmas. The Maxi Micro Delux scooter has seemed to revolutionise the world of scooters for kids within the past year alone. 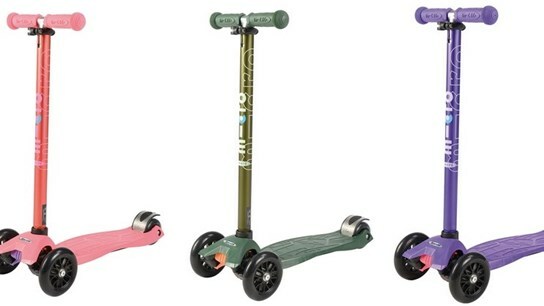 With their streamline design and fast paced speed, these scooters are an ideal Christmas gift for children, getting them enthusiastic for the outdoors and fresh air. Whether you walk to school in the morning, walk your dog in a park or just enjoy leisurely strolls with the family, the Maxi Scooter is the perfect companion, with no more 'I'm too tired to walk'. With this in mind, this gift is as much a gift for the parent as it is their child. These beautifully hand-crafted oak garden swings would make the perfect gift for children this Christmas. 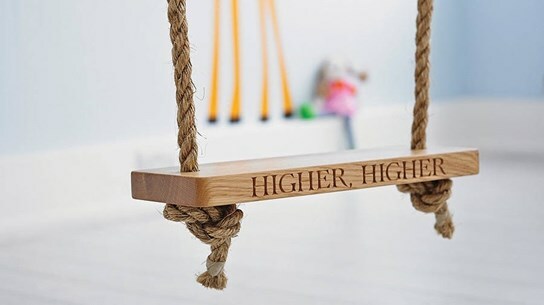 Garden swings are a nostalgic symbol of childhood, and The Oak and Rope company engrave each one with house names, a special date or child's name. With swings large enough for adults, or to fit several children at once, they could make a stunning present for anybody to cherish, not just your little ones! This statement gift is a long lasting present that your children will remember for years to come, and have plenty of memories enjoying its use on warm summer days. Made from oak with manila rope, it is strong and sturdy, and looks beautiful and rustic in the garden hanging from a tree. The perfect present for children of all ages, it would make a lovely surprise on Christmas day. Apatchy's luxurious cotton pyjama set makes a unique gift for Christmas, perfect for any age but extremely popular amongst children aged 7-11. With smart brushed cotton chequered lounge pants and matching dark navy tee, Apatchy's sleepwear combines comfort with style. Soft and cosy to sleep in, and perfect as lounge wear for the odd lazy day, they are ideal for winter. The classic checkered brush cotton fabric of the lounge pants is completed with a drawstring tie and elasticated waist, and complimented by a snug-fit and versatile navy T-shirt, made from 100% cotton. Although the brush cotton lounge pants can be bought separately from the dark navy cotton tee, when purchased as a set they are sent with a complimentary fleece gift bag, which you can personalise with a patch of your choice. Fun and bright coloured ski helmet covers are seen all over the sloped no matter which country you're in these days, and no wonder! 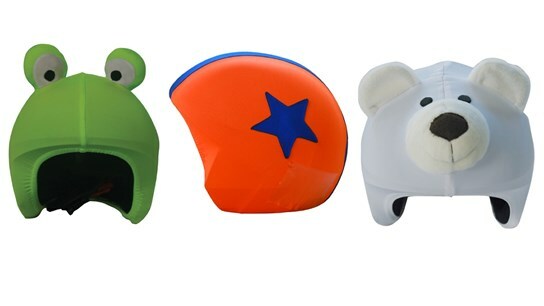 These fun and bold helmet covers are an instant win with children aged between 5-11 and add a great sense of fun flying down the slopes. With whizzy children in the bold designs seen everywhere, it can be a great gift for the parent too - being able to pick out their children from the crowd. They are particularly appropriate for your children if they attend ski school, where it has become a bit of a uniform to have one. This fun and creative gift makes the perfect Christmas present to gear all children up for the ski season, and if you don't ski, there is also a wonderful range of covers for bike and scooter helmets too. Children's Clothing Range, from £45.00, Stella McCartney. 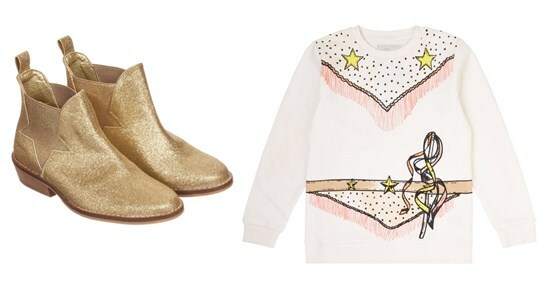 If you have not yet been introduced to Stella McCartney's children's clothing line, you are in for a treat. From luxurious coats and fun footwear to pyjamas, tops and tees, all of Stella McCartney's clothes for children are fun and colourful, expressing creativity and playfulness. ...Not to mention the fun jumper to create the look of a real life cowgirl - as a subtle salute to the western trend this season, you'll be wishing for one in your size! Apatchy's exclusive mouth guard cases make the perfect gift for sporty children, for hockey, rugby lacrosse and more. This small mouth guard case makes a practical and fun gift for any sports player to organise and protect his mouth guard. 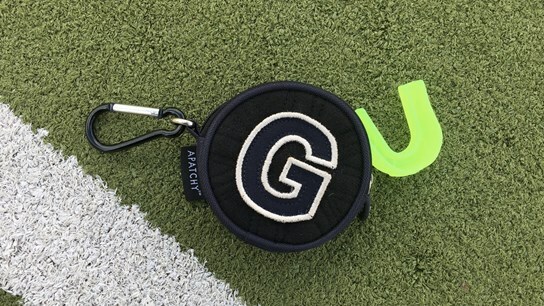 With our variety of sports patches, initials and fun icons, this little case makes a unique and thoughtful Christmas present that can be used every day. Easily clipped on to your Apatchy boot bag, hockey stick bag, or kit bag, Apatchy's mouthguard case makes a perfect solution for storing your mouth guard in a safe and practical place. This hopefully means no more lost or forgotten mouth guards, found in loose socks or covered in mud discarded in sports bags!